Please contact me regarding the 20' Shipping Storage Container (Cargo Worthy) - Listing# 396131 for sale at TruckerToTrucker.com. Take a look at this 20' Shipping Storage Container (Cargo Worthy). It is Listing# 396131 at TruckerToTrucker.com. 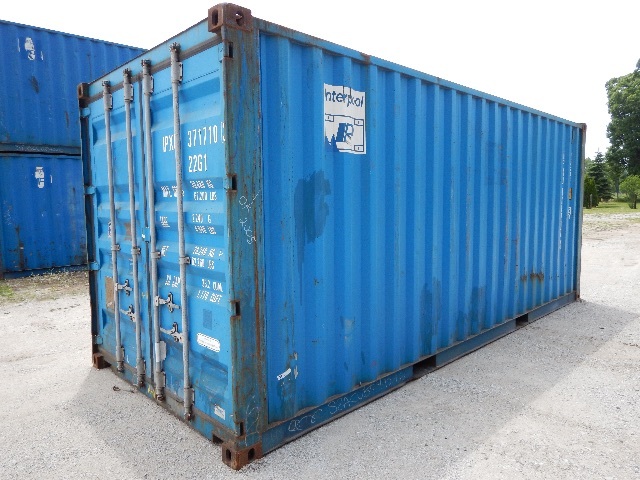 20' Long x 8' Wide x 8'6" High USED cargo grade Shipping Storage Containers wind and water tight. Cargo Worthy grade containers average 12 years old. This grade has some, patching, dents and rust. Wind and water tight grade containers.